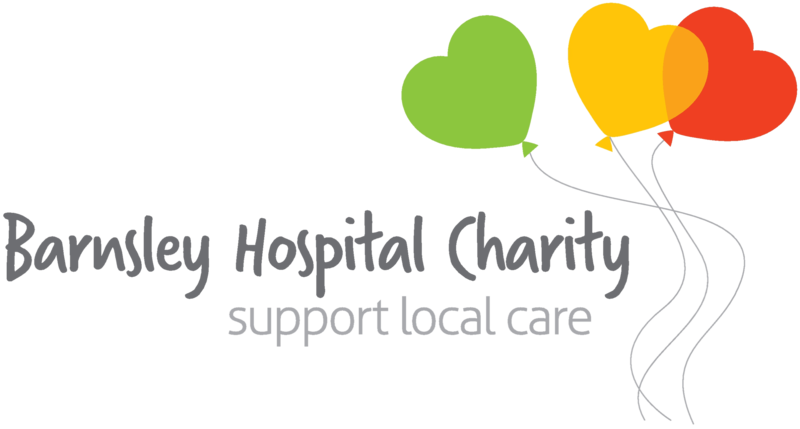 Barnsley Hospital are delighted to announce that Wasp Security Ltd have chosen to support our staff Heart Awards Event by becoming an Award Sponsor. This years Heart Awards take place on 1st June 2018 and is our way to recognise the hard work and dedication our staff put in tirelessly across the entire Hospital. There are a number of Award Categories which recognise staff from all areas of the Trust and Wasp Security Ltd have chosen to support the Charity Award. Wasp Security Ltd provide Intruder Alarm, CCTV Installations, Access Control, Intercom and Automation Systems from places such as Barnsley Hospital. Engineers install, service and maintain all manner of security setups. Fast, friendly and reliable service is incredibly important to them – ‘there is nothing that we value more at Wasp than the customer’. 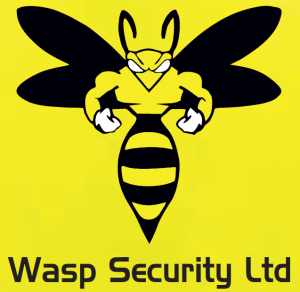 Alex Fisher is the proprietor of WASP Security of Sheffield and has provided the technical security provision to the Trust for the past ten years. He is considered a friend of the security team at the Hospital, always willing to go that extra mile to provide a secure and safe environment for patients and staff. WASP provide a 24/7 service which has been underpinned by his attendance at numerous exceptional service incidents. ‘Alex has always been a very keen supporter of the Hospital Charity, he is an absolute pleasure to be associated with and is a contractor/provider who always puts the NHS and patients first’. Alex Fisher, Technical Engineer from WASP Security said “When I was first asked to sponsor and present a Heart Award, I actually thought it was an “Art Award”, which conjured up visions of travelling to Hollywood, rubbing shoulders with Jennifer Lawrence, Patrick Stewart or Ian McKellen. If like Wasp Security Ltd you would like to sponsor an Award at this fantastic event, the charity would love to hear from you. Sponsorship’s will be limited and offered at a first come, first served basis, permitting sufficient time to place your corporate logo on all promised marketing items and press coverage. The Heart Awards provide a unique opportunity to affiliate your business not only with the hospital itself, but with the charity that supports it. 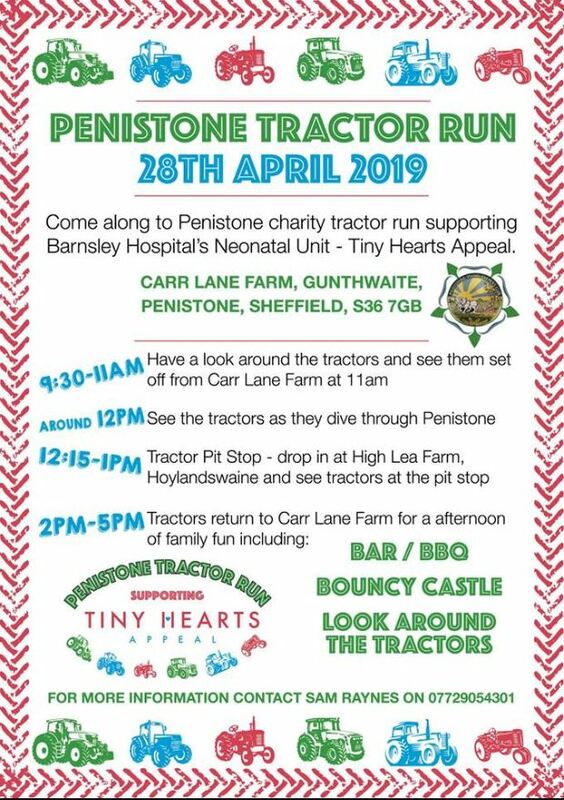 If you would like to take advantage of this amazing opportunity please get in touch with Barnsley Hospital Charity on 01226 431650 or email Barnsleyhospitalcharity@nhs.net.